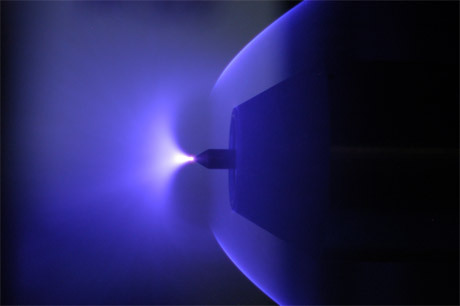 The 10th issue of Aerospace Lab is devoted to plasmas for aeronautics. The use of plasmas for aerodynamics and combustion has gained growing interest in the past 20 years, and a whole scientific community is now dedicated to this field of research. The content of this special issue reflects the diversity of the applications and of the physical conditions where plasmas are applied: from the subsonic to the supersonic regime, from combustion chambers to external aerodynamics, and from thermal plasmas to cold plasmas. Both experimental and modeling aspects are covered, as the complexity of the physics involved render the joint approach necessary. This issue will give the reader an overview of the current activities in this new field of research, and a glimpse of the numerous studies and applications of plasmas that are to come in aeronautics.